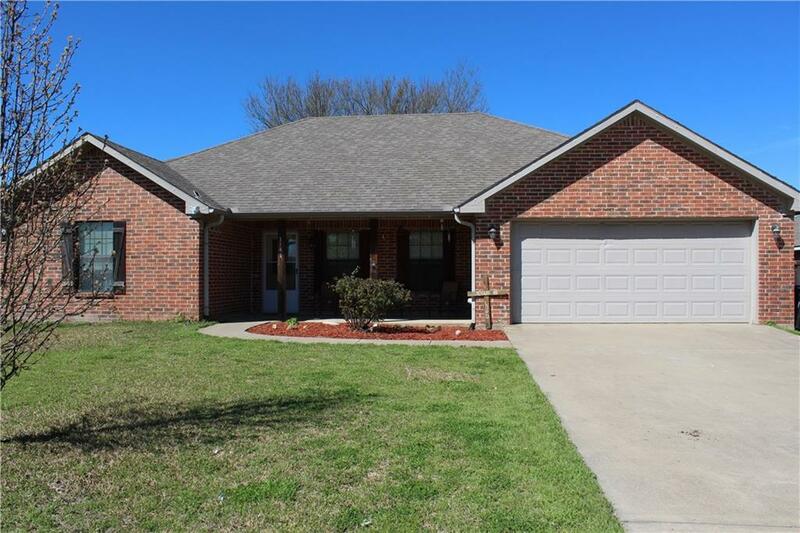 Gorgeous brick home that is move in ready in desirable neighborhood. 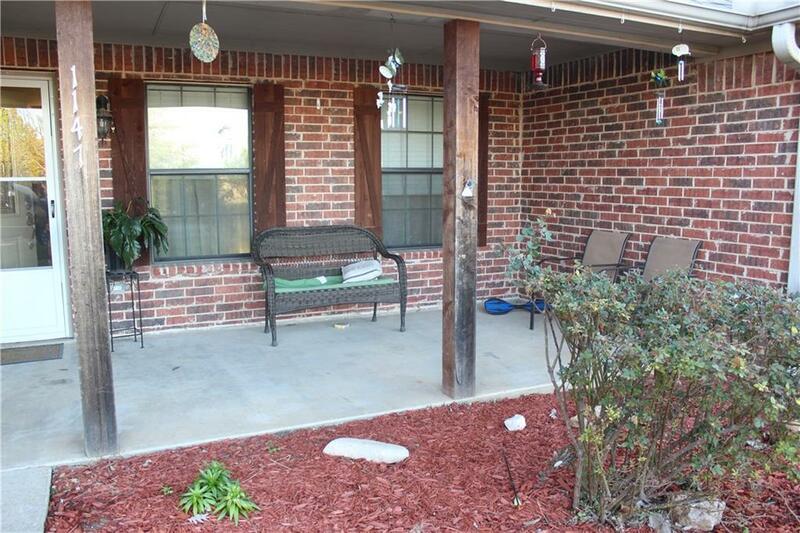 Welcoming large front porch, back patio, and fully fenced back yard for entertaining. 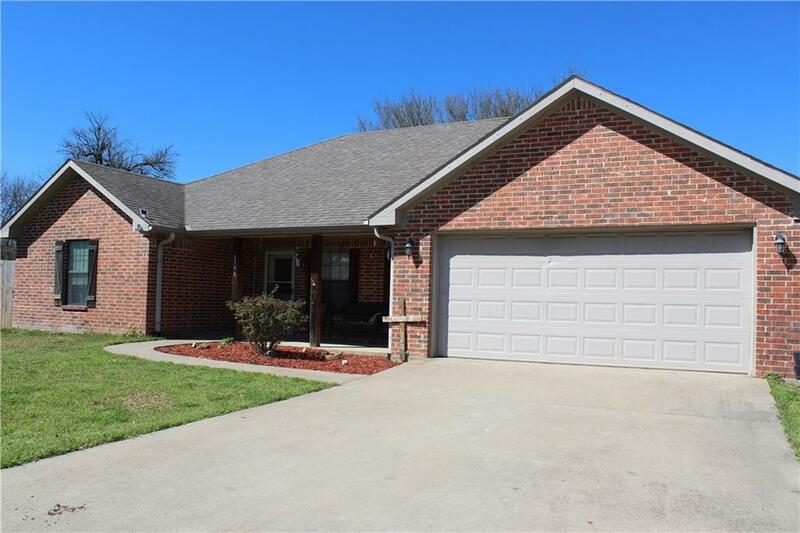 Tons of fabulous upgrades including laminate flooring in the living room, bedrooms and hallways as well as updated stainless appliances. Kitchen and baths have ceramic tile. Fresh paint and updated finishes with exquisite crown molding and base boards add glamour to this home. Large walk in closet in Master bedroom. Master bath includes over sized shower and garden tub. Buyer and buyers agent to verify all info and measurements. 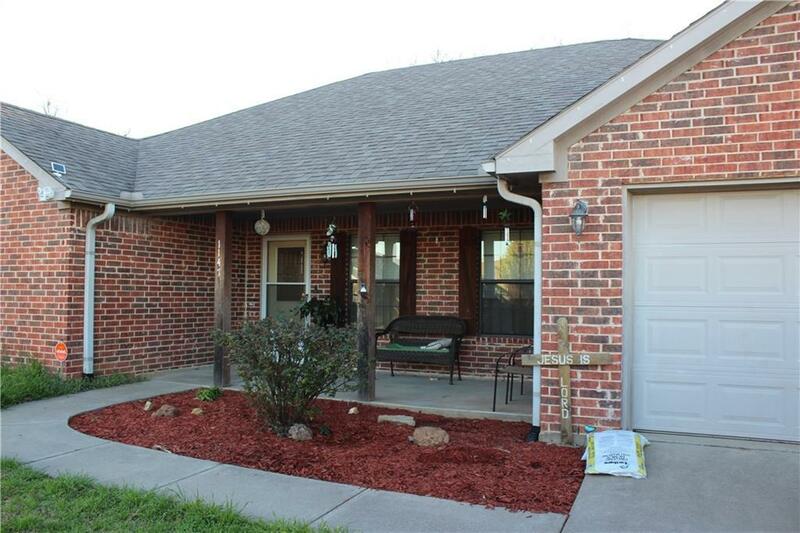 Offered by Shane Gandy of The Virtual Realty Group.